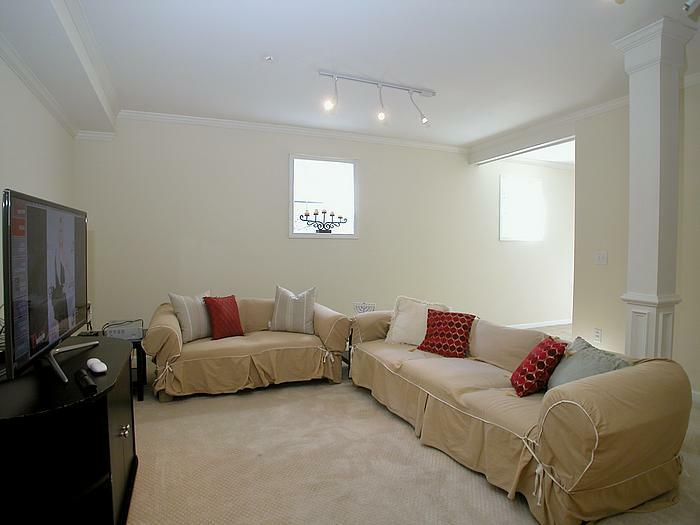 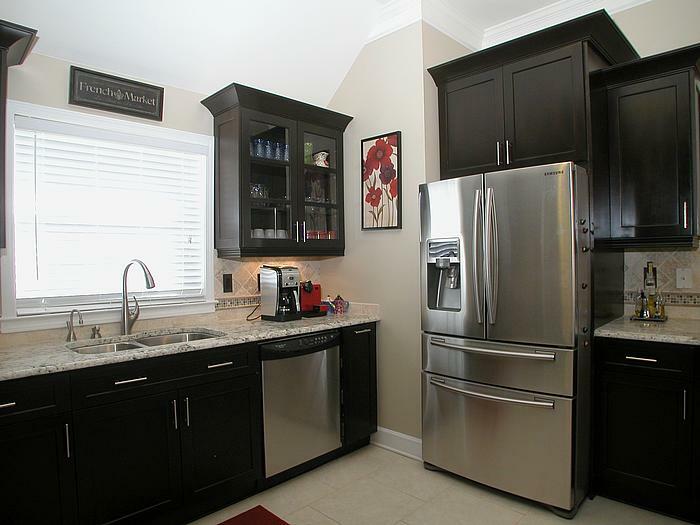 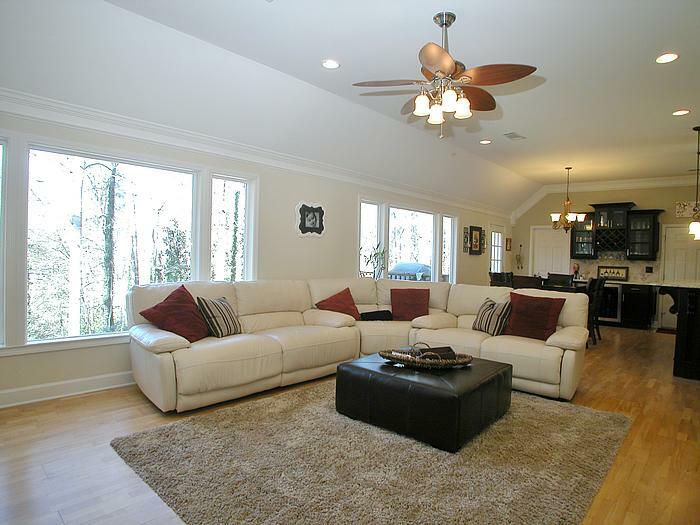 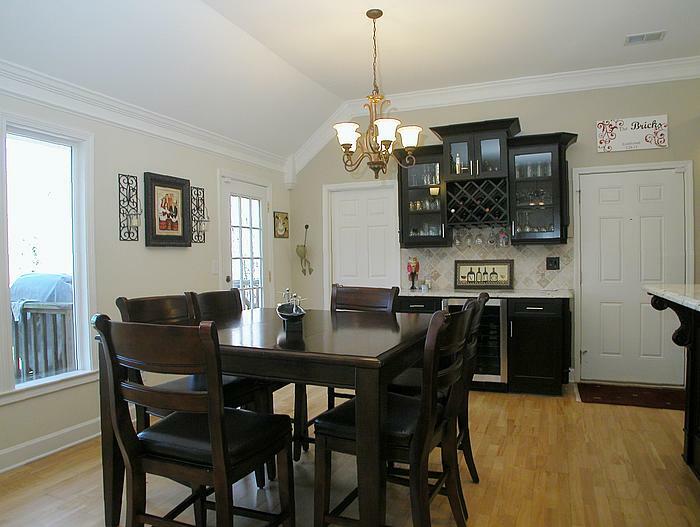 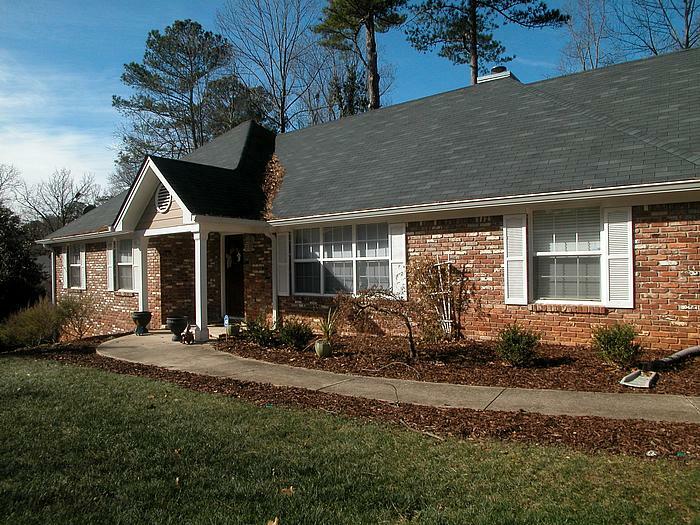 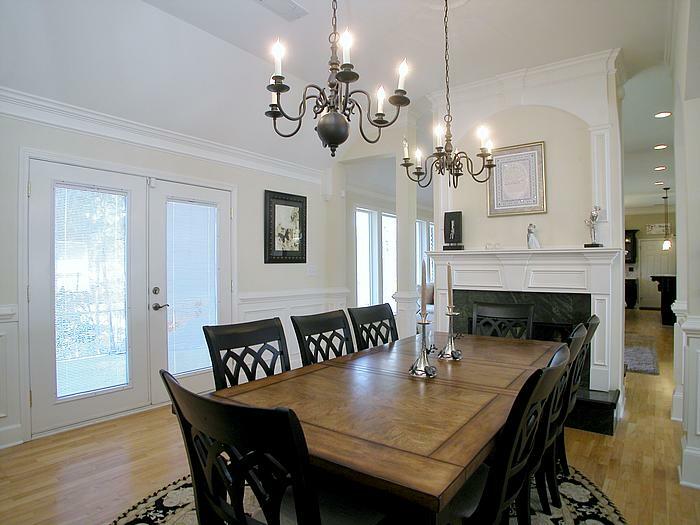 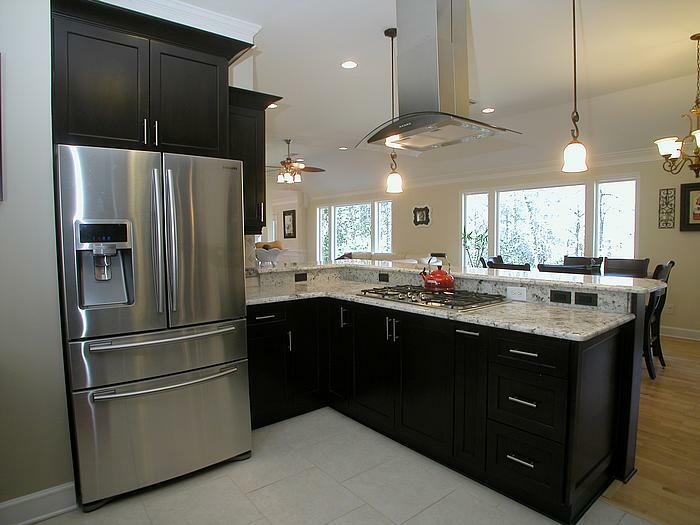 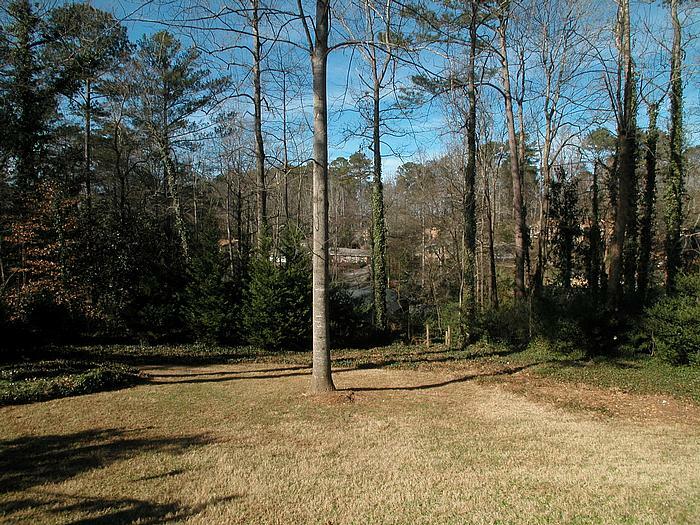 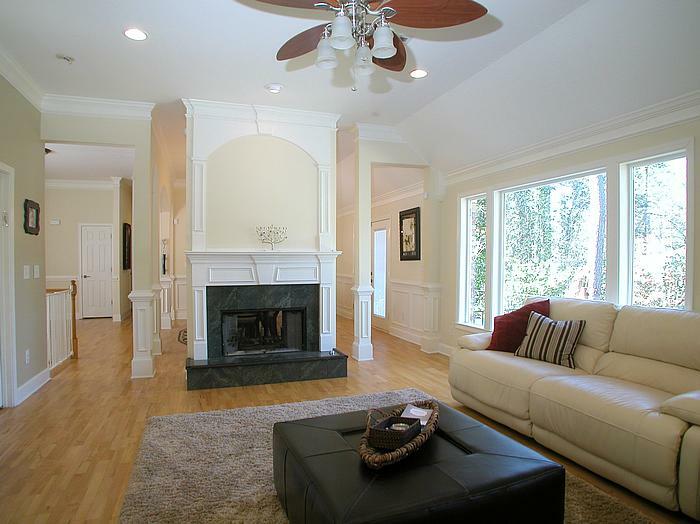 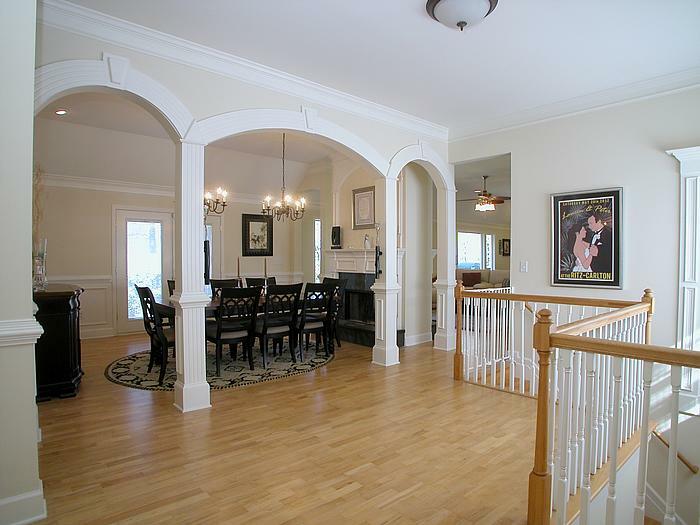 Fabulous renovated ranch in Sandy Springs on a full basement with 5 bedrooms and 4 baths! 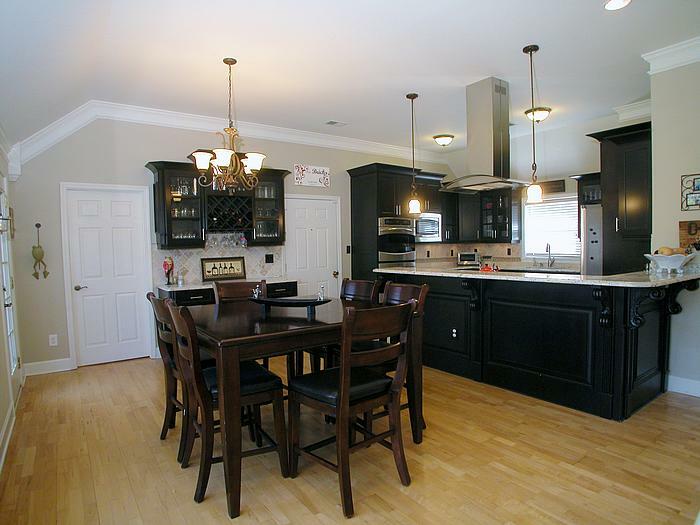 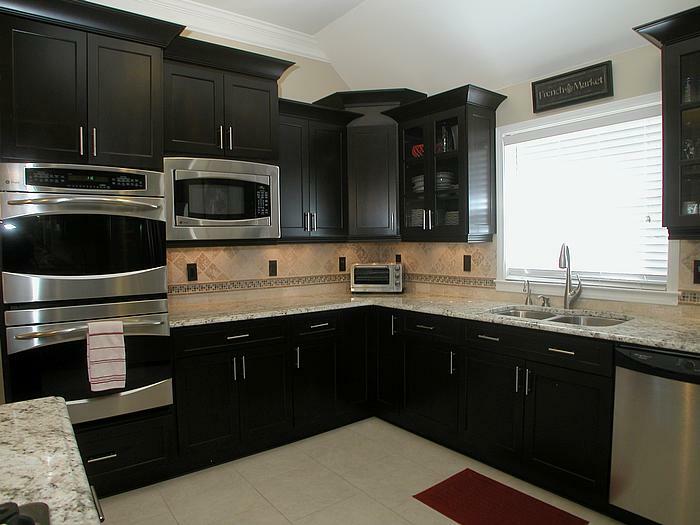 10′ ceilings, new kitchen with separate bar, huge walk-in pantry, open to the family room. 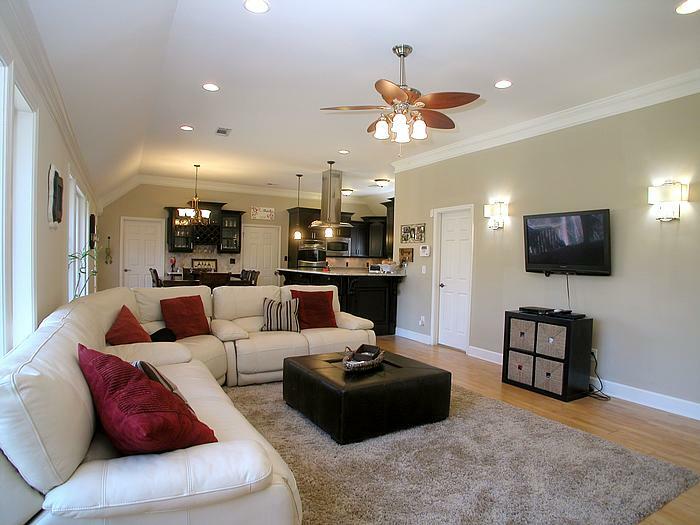 Open floor plan with 3 bedrooms 3 baths on the main level. 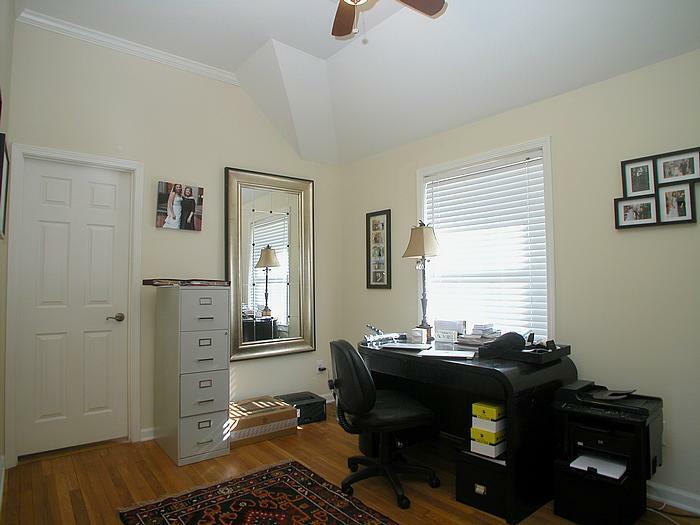 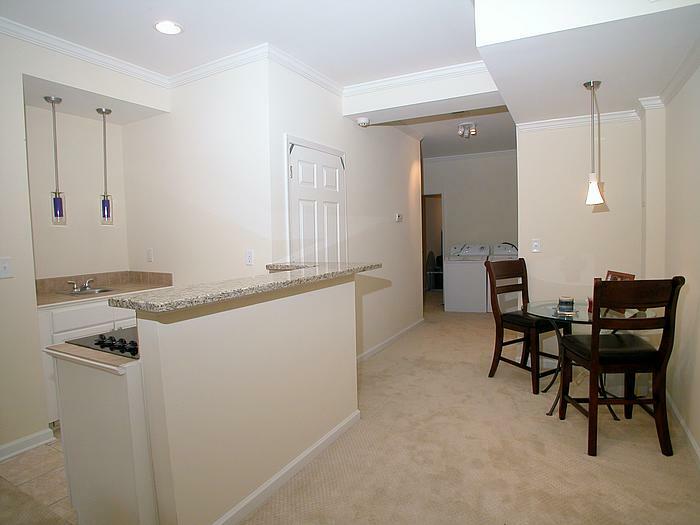 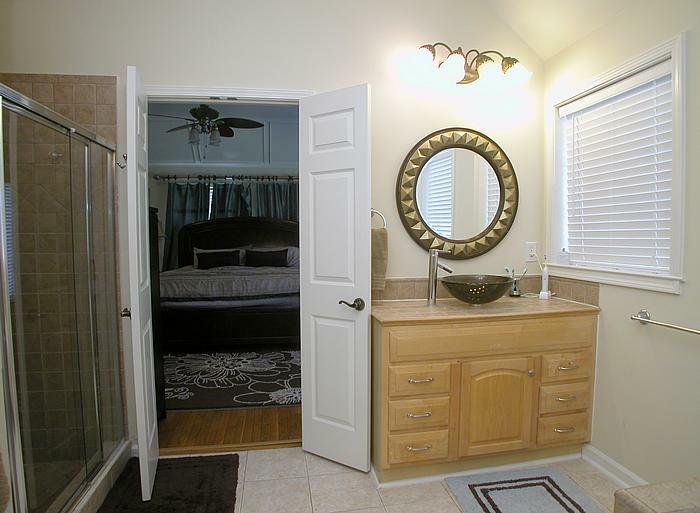 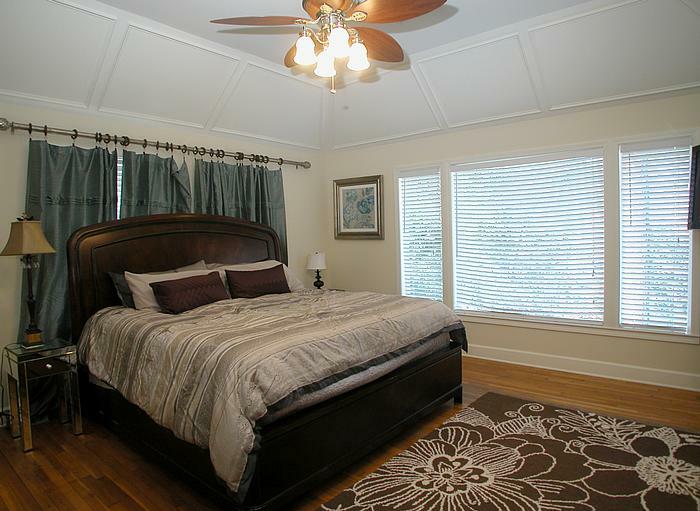 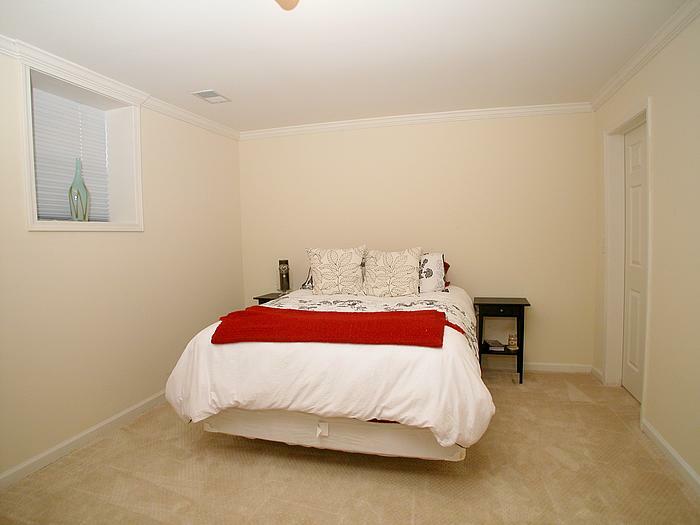 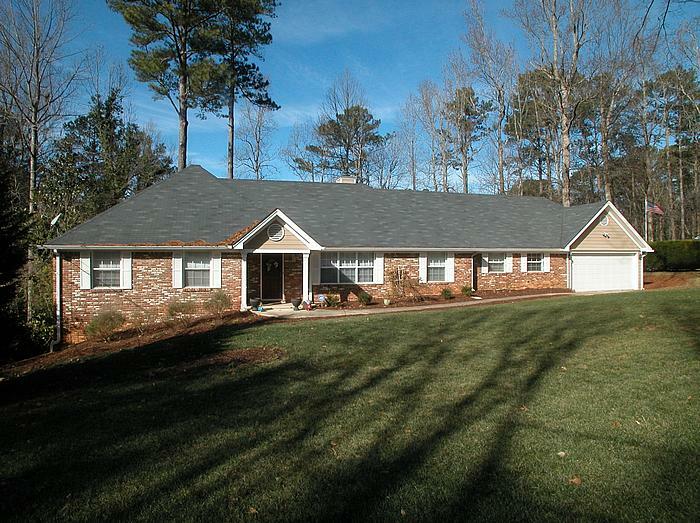 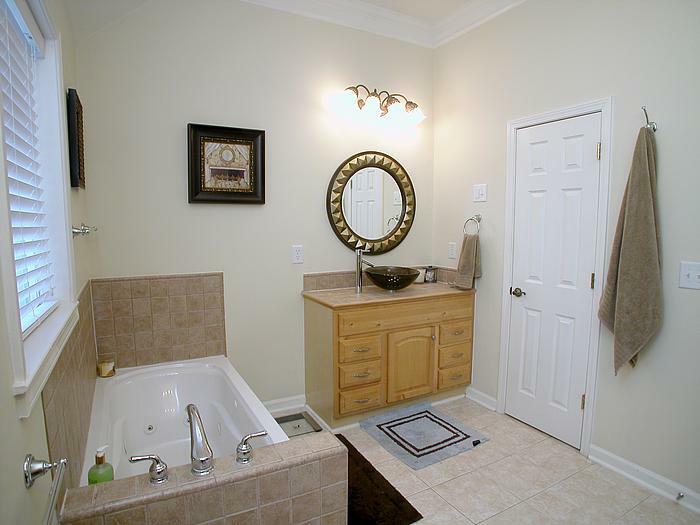 Master bedroom has huge walk in closet and renovated bathroom with separate tub and shower, double vanities, and more! 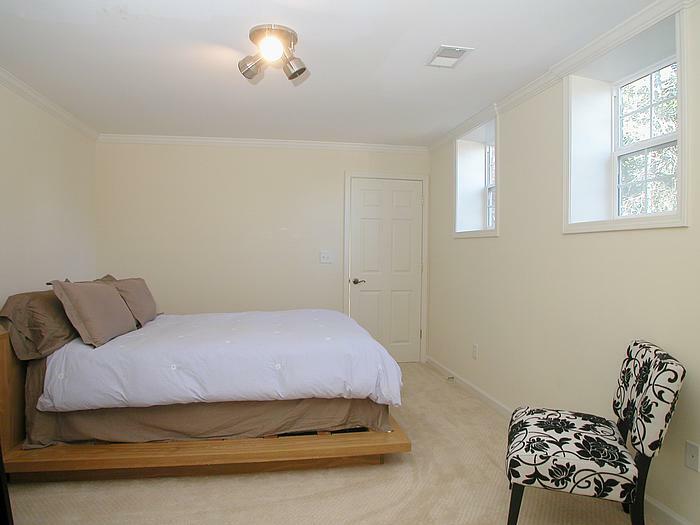 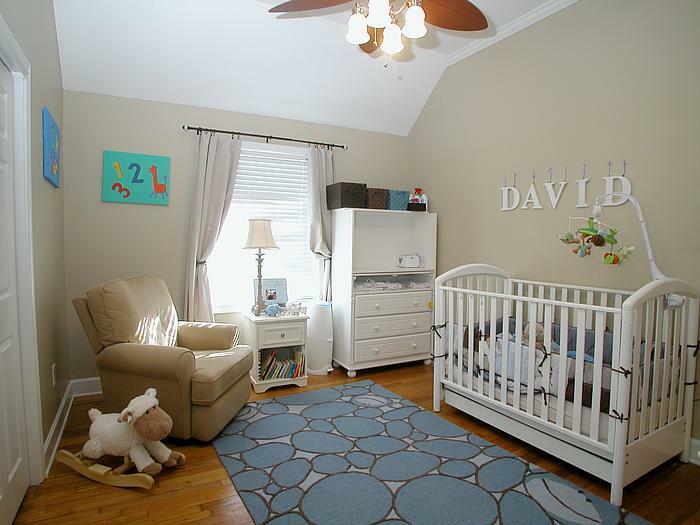 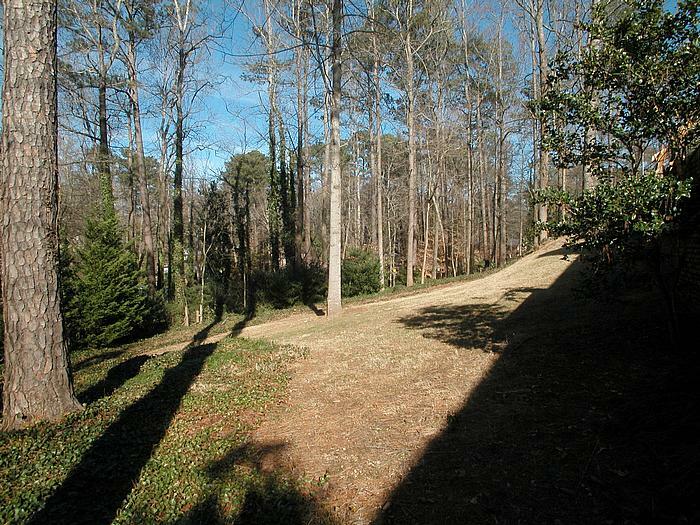 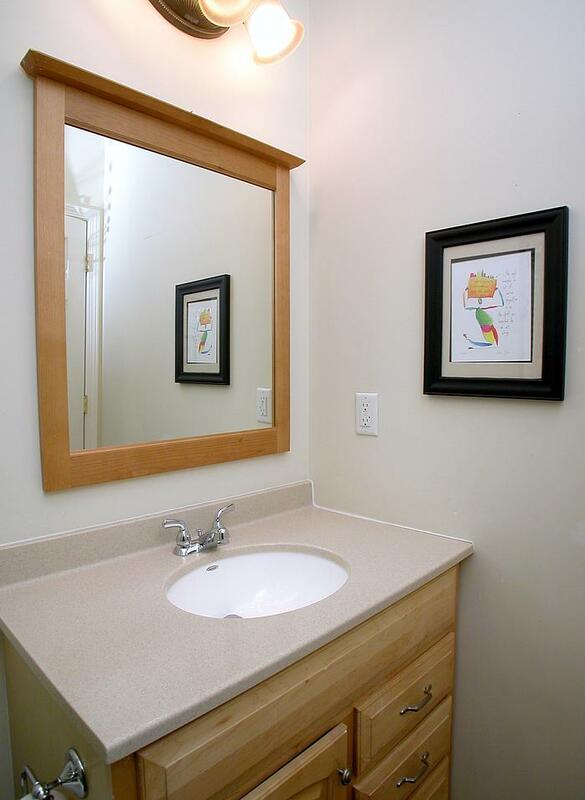 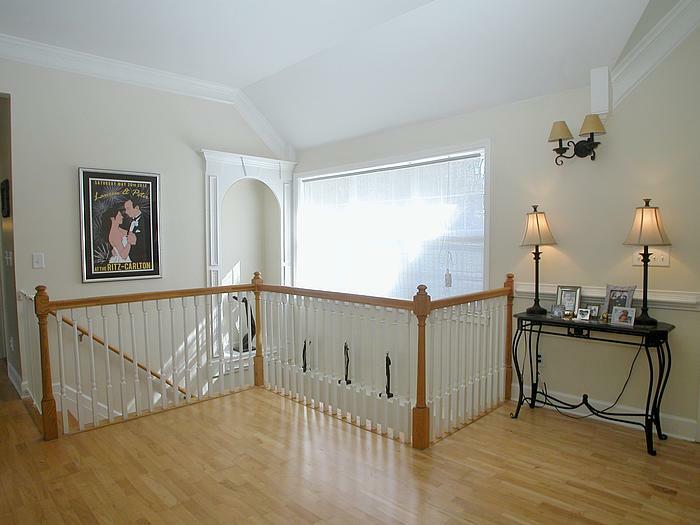 The walkout basement has an entertaining room, kitchenette, a full bath, and 2 true bedrooms. 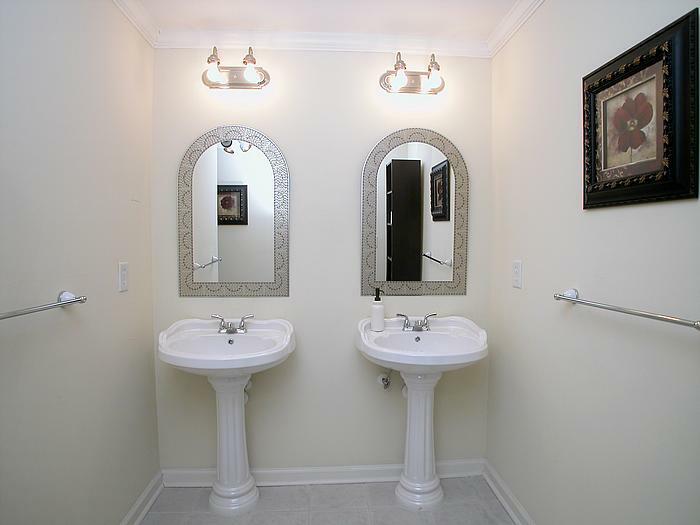 This is really a must see! 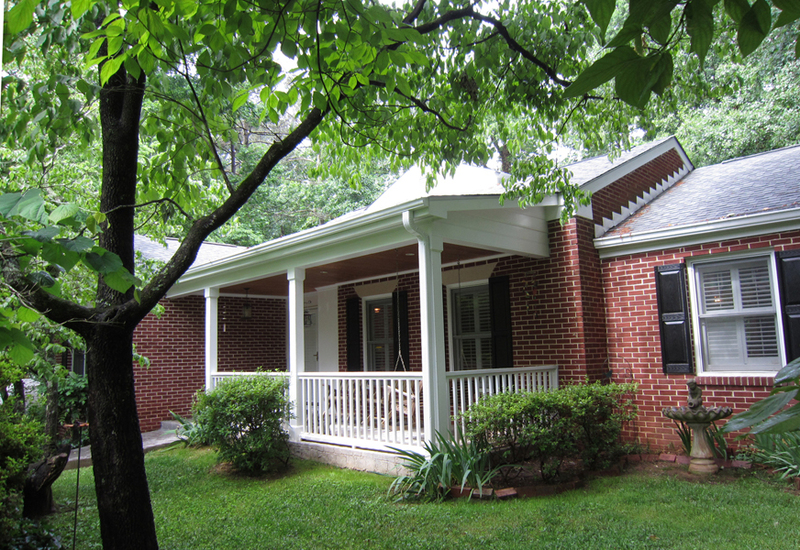 Freshly painted exterior!